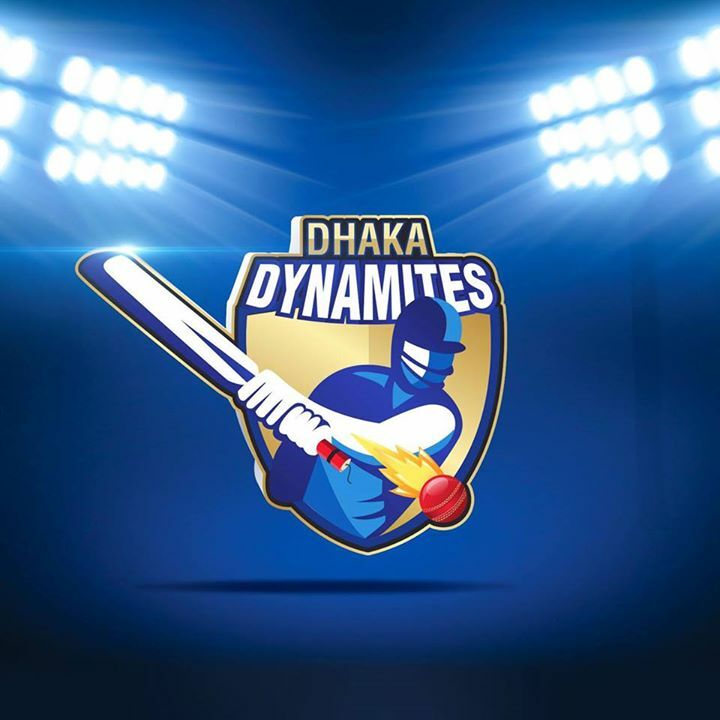 Bangladesh Premier League (BPL) franchised team Dhaka Dynamites cricketers will play a ‘Goli Cricket’ match at Lalbagh Fort in the capital on Thursday to meet the demand of local fans. All international and local cricketers of Dhaka Dynamites, including captain Shakib Al Hasan, Shahid Afridi (Pakistan), Kumar Sangakkara (Sri Lanka), Evin Lewis, Sunil Narine and Kieron Pollard (West Indies) and Mosaddek Hossain, will take part in the match, reports UNB. Dhaka Dynamites owner Shayan F Rahman and CEO Obeid R Nizam will be present on the occasion. After the match, Dhaka Dynamites will distribute team jerseys, caps and bats among the cricket fans at a function to be sponsored by Omera LPG.